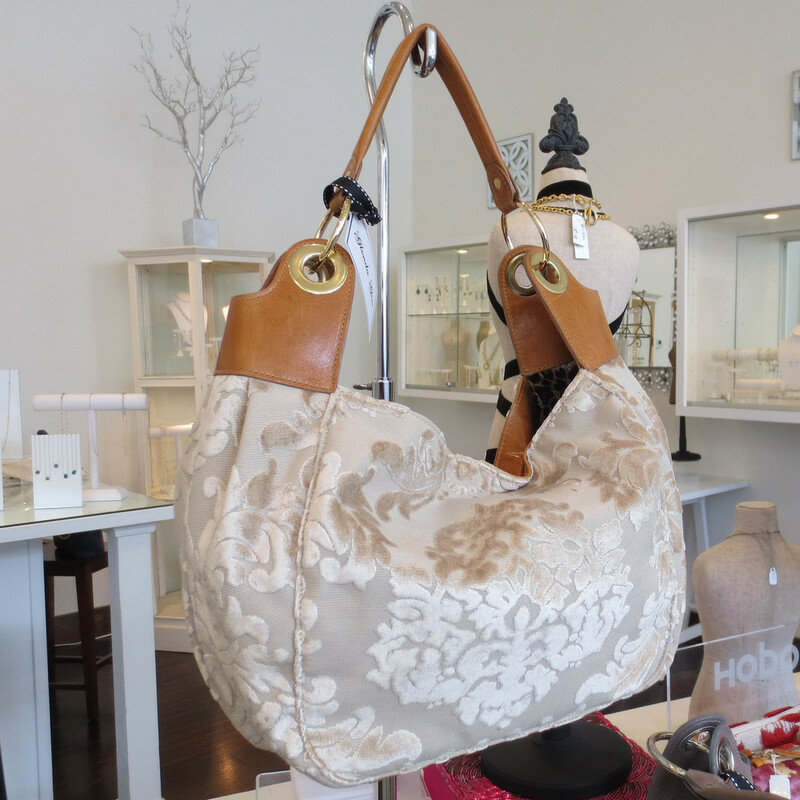 New Glenda Bags just arrived! Spend $300 and get a $25 Nan Lee gift card. Offer good through 6-28-2014. Cannot be combined with other offers or coupons. 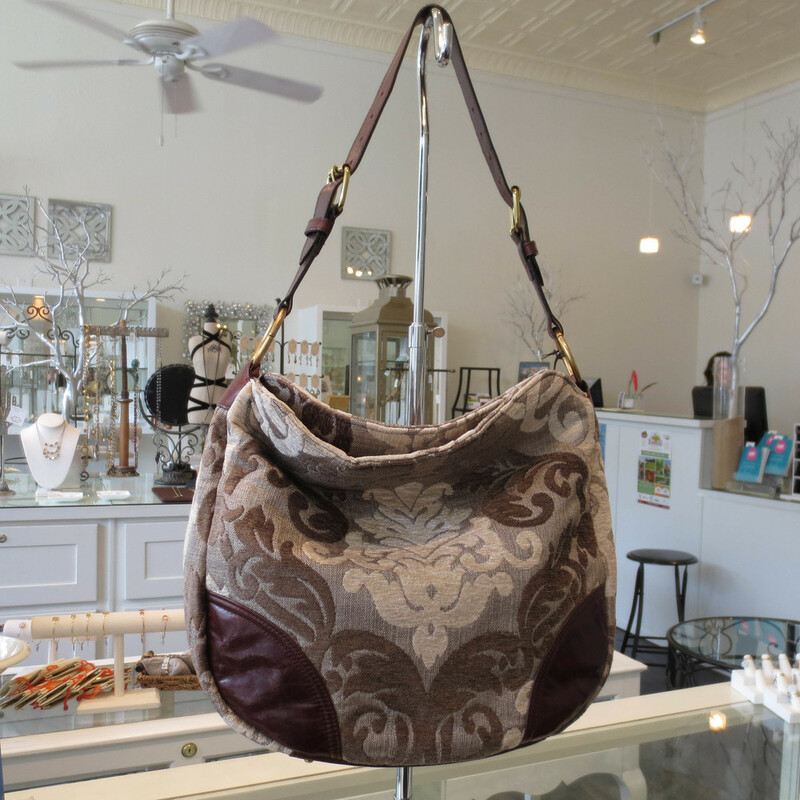 Spend $300 or more on a single transaction of Glenda handbags. In stock items only. While supplies last. Not valid on custom orders. No substitutions or rain checks.